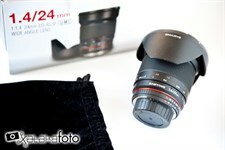 Introduction Announced earlier this year, the Samyang 24mm f/1.4 ED AS UMC is a very fast ultra-wideangle lens for Canon, Nikon, Four-thirds, Pentax and Sony full-frame and APS-C DSLRs and Samsung NX compact system cameras. 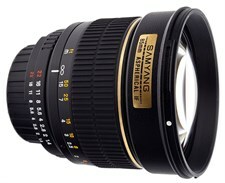 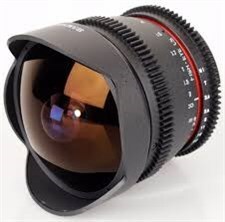 The Samyang 24mm f/1.4 is a manual focus lens constructed of 13 lenses arranged in 12 groups, with multi-layered and anti-reflexive UMC coatings to help prevent ghosting and flare. 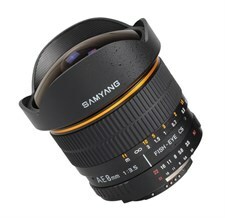 The Samyang 24mm f/1.4 ED AS UMC is available now priced at 599 EUR for Canon, Four-thirds, Pentax, Samsung NX, Sony, and 625 EUR for Nikon.